Fees: $30 for one day, $50 for both. Events: Sat – X Country, Sun – Motocross. Motorbikes Cross Country: 0-200cc 2 Stroke/0-250cc 4 Stroke (Unders), 201cc Open 2 Stroke/251cc Open 4 Stroke (Overs). Motorbikes Motocross: 0-200cc 2 Stroke/0-250cc 4 Stroke (Unders), 201cc Open 2 Stroke/251cc Open 4 Stroke (Overs). 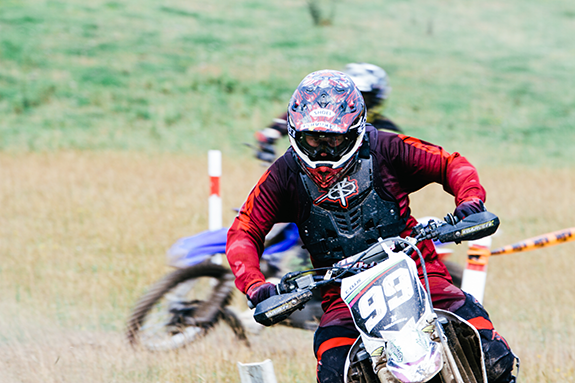 Events will be run under the Rules of Motorcycling NZ. For insurance purposes, club membership and licences will be available to competitors who are not members of an affiliated motorcycle club. Motorbike events run following conclusion of ATV events. Entries close: Midday on Friday 1 February 2019 – no late entries will be accepted. No entries will be accepted on the day.